As previously reported, we have an Exclusive Delirium re-Order for you! 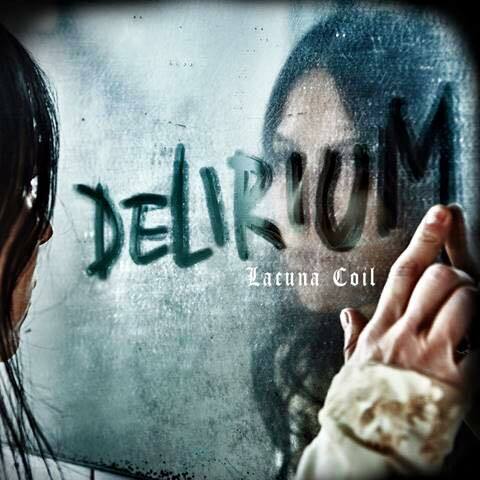 The Cassette edition of Lacuna Coil’s forthcoming album, Delirium, is quickly going to become THE collectible to anyone that wants that purest Retro feel about their music! Couple it with vinyl and you have perfect representation of the pre-digital days. 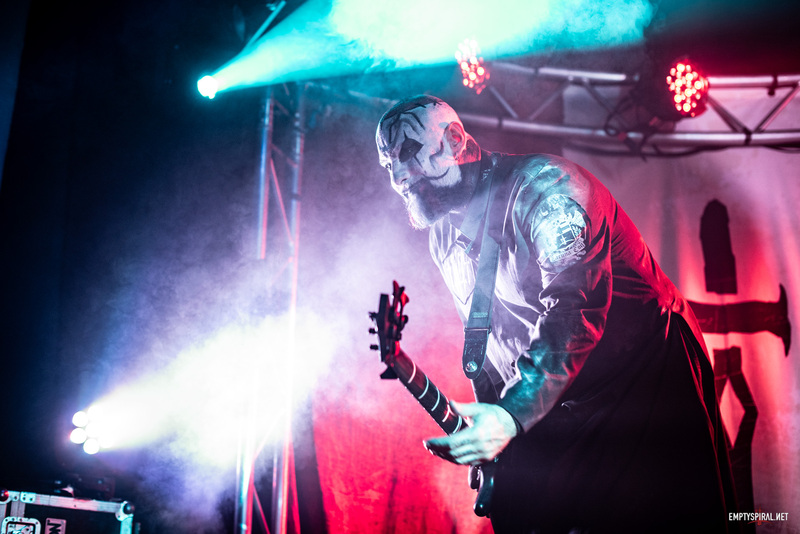 So if you want to own something very special, check out our exclusive link to pre-order the Cassette at http://lacunacoil.tmstor.es. If you don’t believe us – believe Andrea and Cristina!